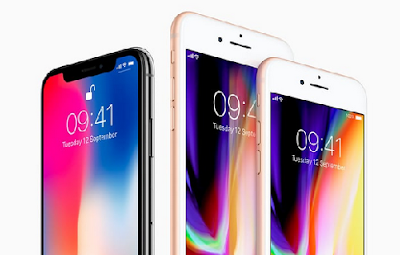 Apple has unveiled the £1,000 iPhone X, the latest generation of its flagship device. The all-glass device has an edge-to-edge display and no home button. It unlocks using facial recognition software and features wireless charging. In addition to the phones, Apple announced a third generation of its Watch and a 4K Apple TV. Huge!